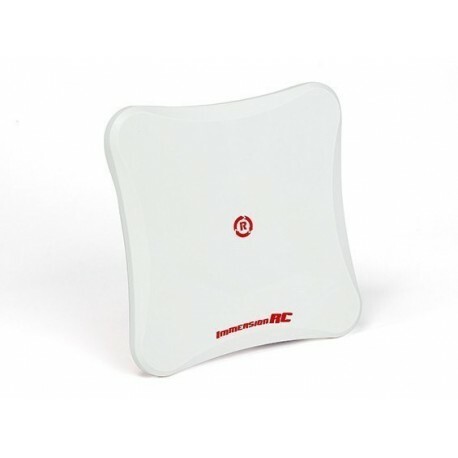 FPV ImmersionRC 2.4 Ghz RHCP 13dBi SpiroNet antenna - Actuna Sp. z o.o. ImmersionRC antenna it is circularly polarized, light and has high efficiency. 2.4 GHz video / transmitter / telemetry signal with 13 dBi gain. 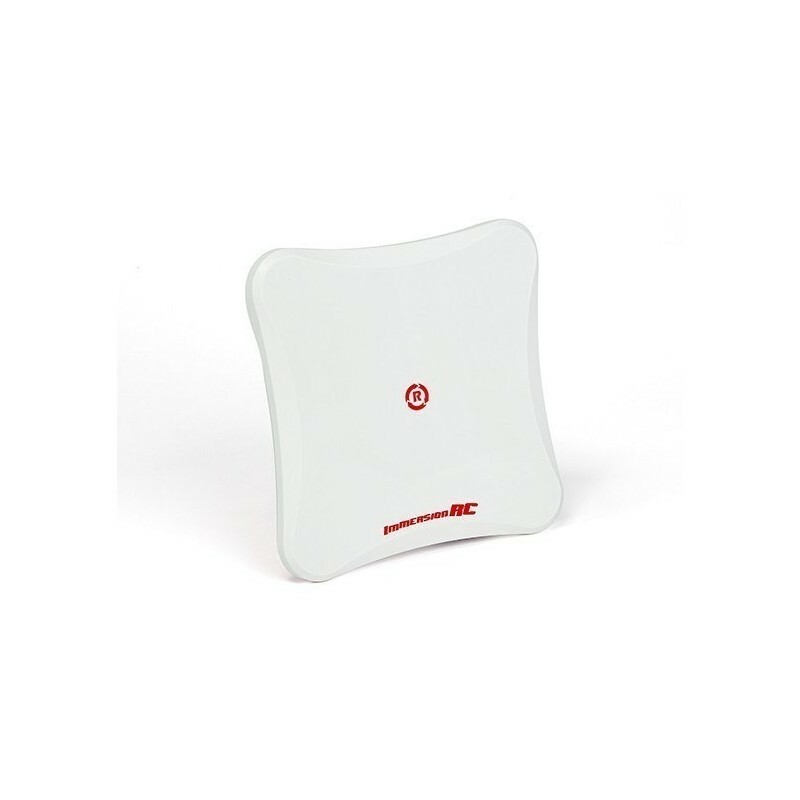 The SpiroNet antenna was manufactured with very high accuracy. Rhode & amp; Schwartz to ensure maximum coverage and performance.